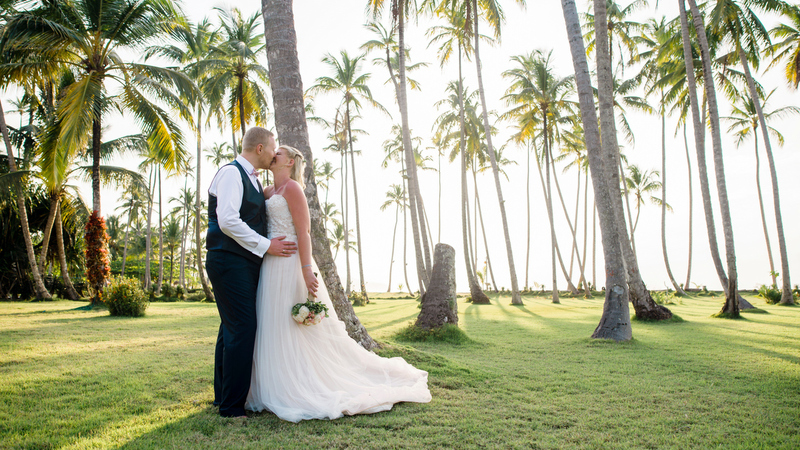 A private, intimate beach ceremony in the Dominican Republic only for the wedding couple was the dream of Anastasia and Patrik. 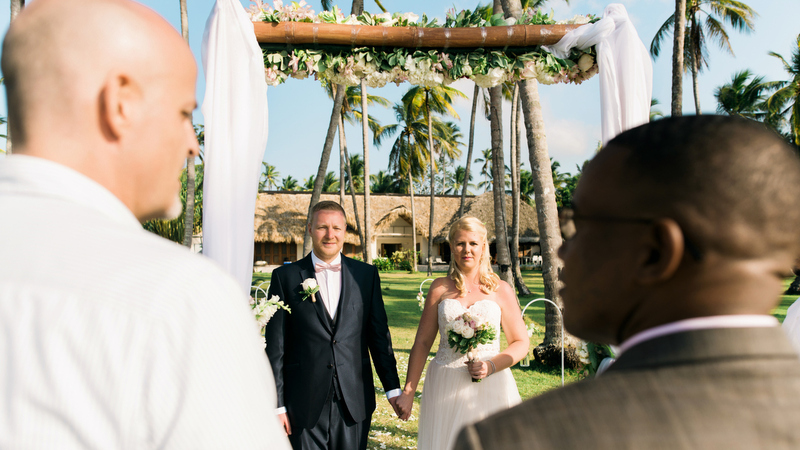 The passionate wedding planners of DOMINICAN EXPERT made their dream come true and created a wonderful setting. 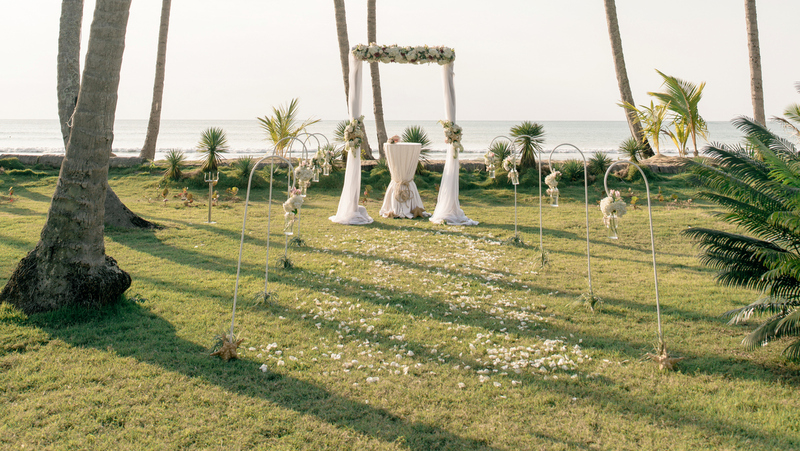 After the ceremony, the newly weds were taking photos at the pristine beach with no one else around. 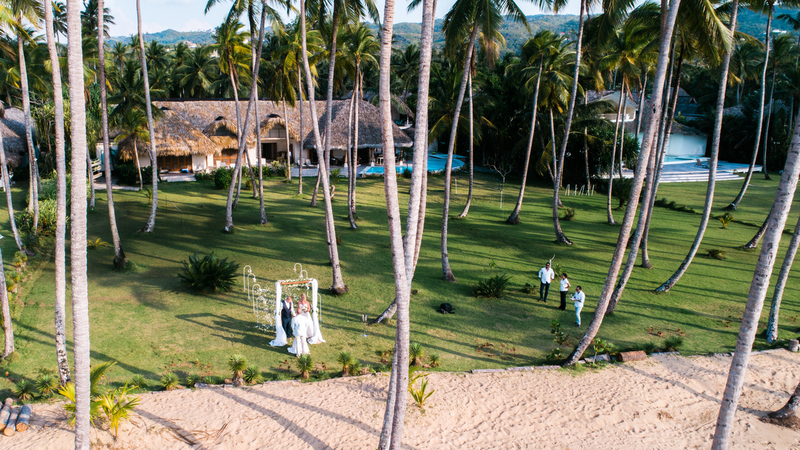 At night they would enjoy their luxury beachfront villa in Las Terrenas and celebrate their wedding day. 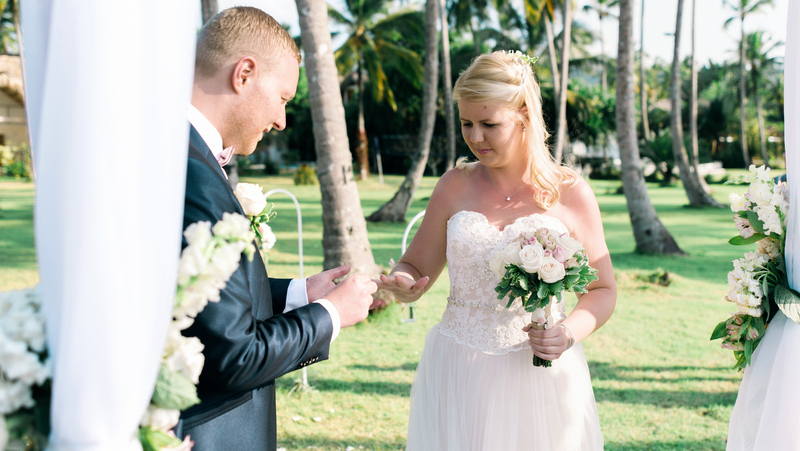 Anastasia and Patriks destination wedding took place in the garden of a luxurious beachfront villa in Las Terrenas. 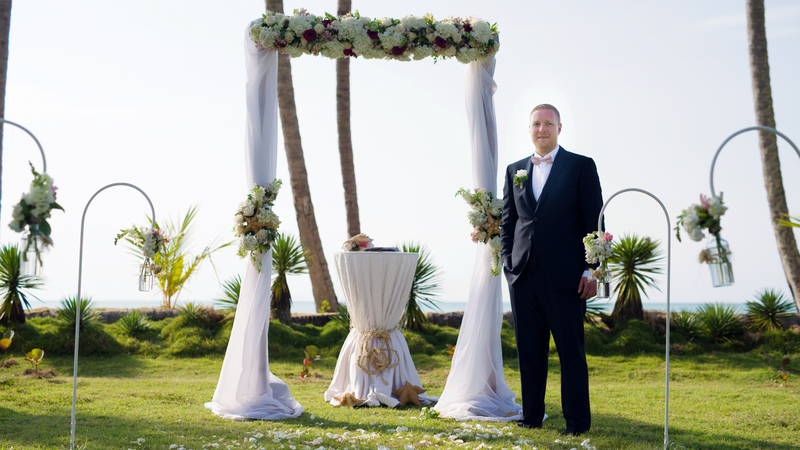 The ceremony area and the wedding arch were beautifully decorated in the Sea Breezes Design by DOMINICAN EXPERT. 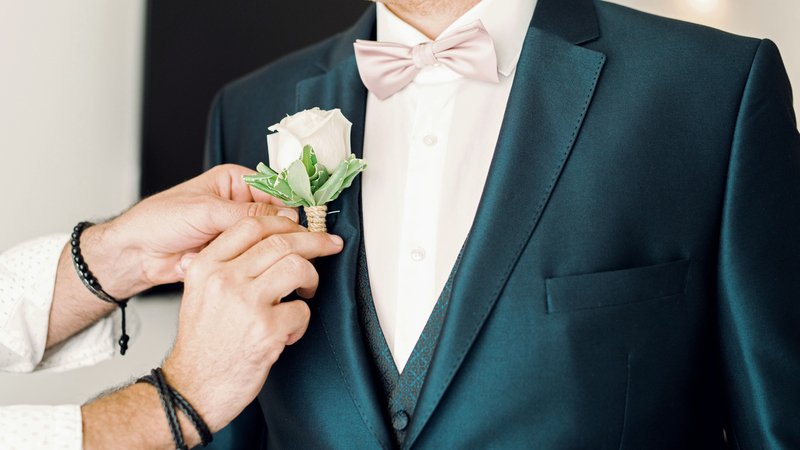 A personal stylist helped the bride get ready for her special day. 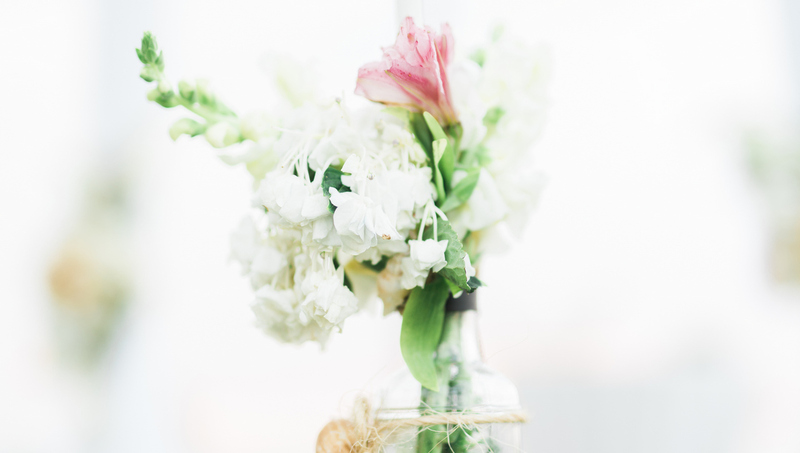 The groom was happily awaiting her, as she was walking down the aisle. 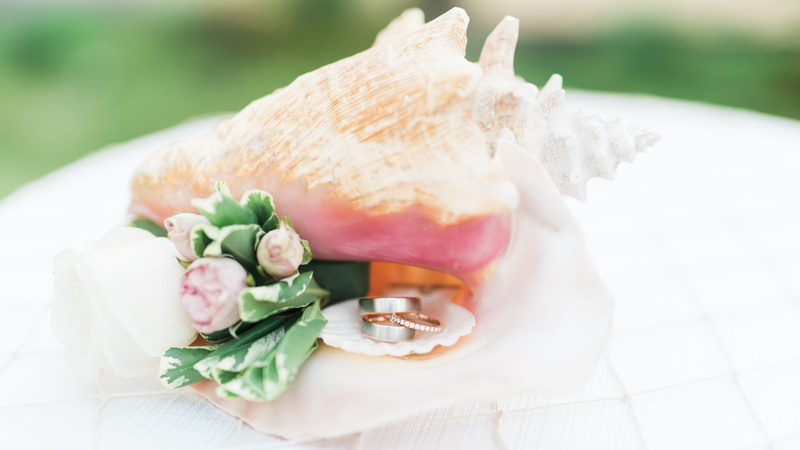 The tropical garden and the beach of their luxury villa was also a wonderful setting for an amazing wedding photoshoot. 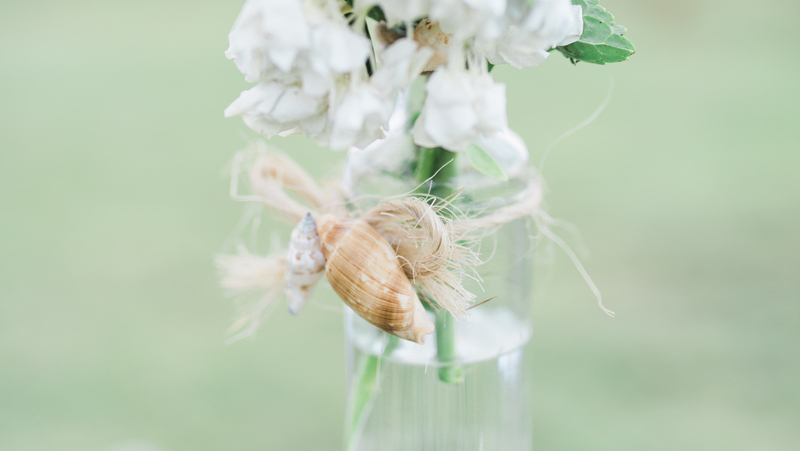 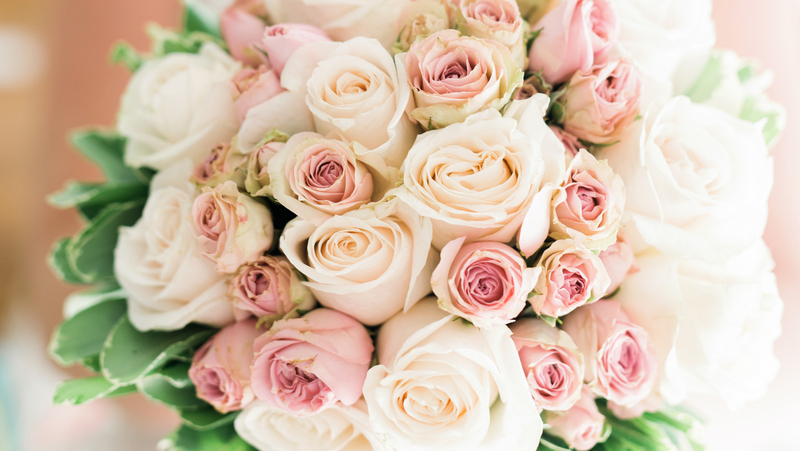 …as well as a matching boutonniere for her groom. 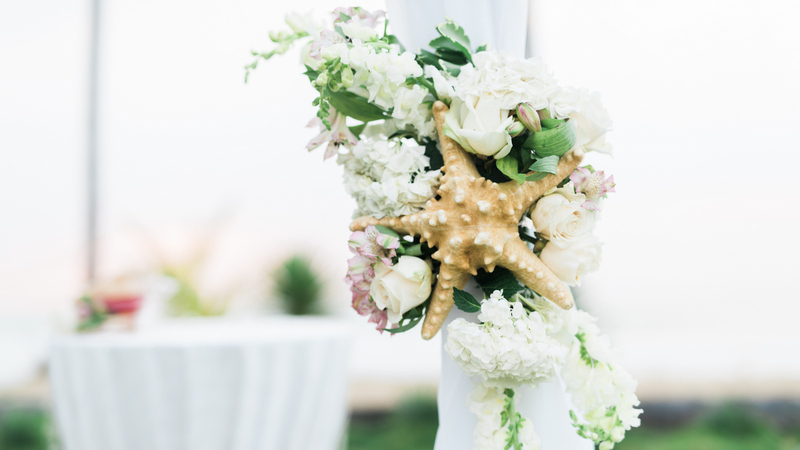 Decoration details of the Sea Breezes Design by DOMINICAN EXPERT. 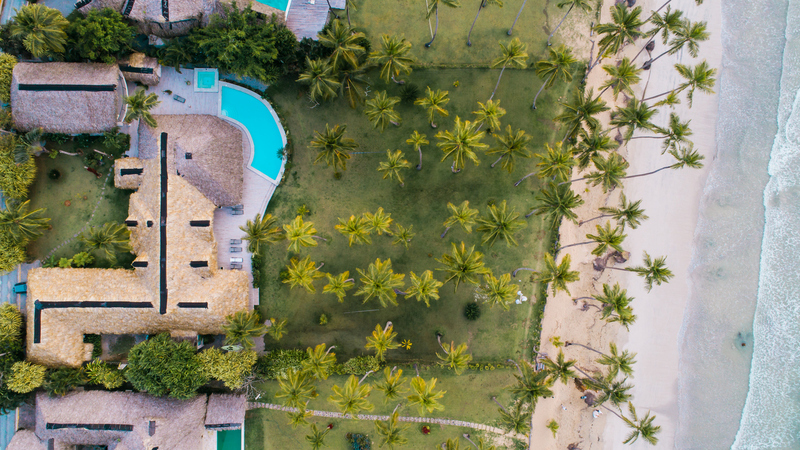 They chose this luxury beachfront villa in Las Terrenas as their perfect location for their destination wedding in the Dominican Republic. 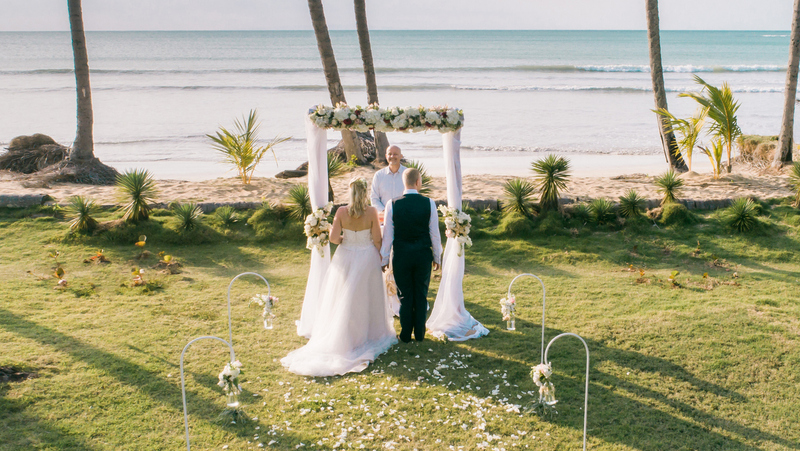 We were happy to organize this intimate, private beach ceremony for Anastasia and Patrik that they had been dreaming of.